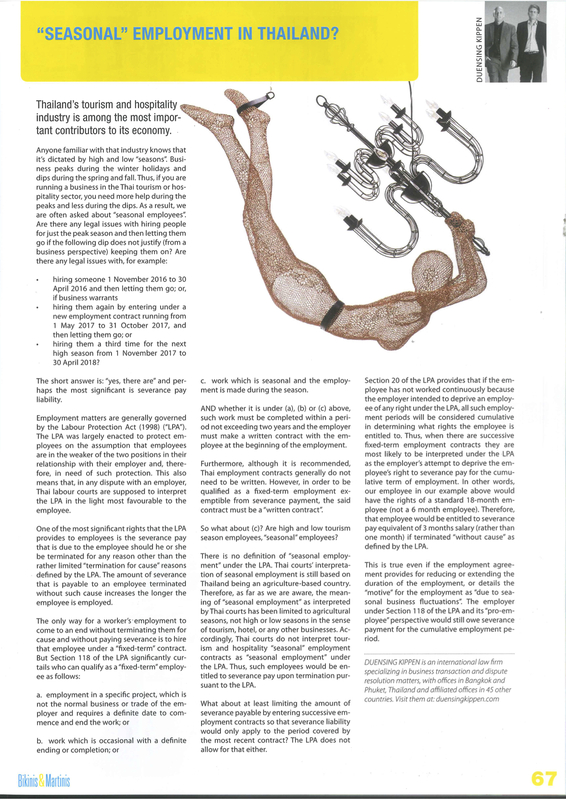 Thailand’s “high” tourist season is right around the corner and our article in the current edition of the high-end lifestyle magazine, Bikinis & Martinis, covers the essentials regarding short-term seasonal employment. This entry was posted in Uncategorized on November 2, 2017 by duensingkippen. 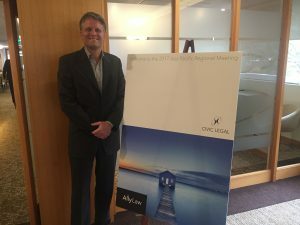 Olaf Duensing attend the 2017 Asia Regional meeting of our international law firm (ALLY Law) in Perth, Australia, 25-27 October 2017.